These lovely patchwork lavender and rose sachets would make a great last minute mother’s day gift. Tie a ribbon around the sachets and add a gift tag and a flower and you’ll have a heartfelt and handmade gift for your mum or grandma. I now have a stash of them in my cupboard for little thank you gifts. They’d make lovely hostess gifts, gifts for teachers or bridesmaids. 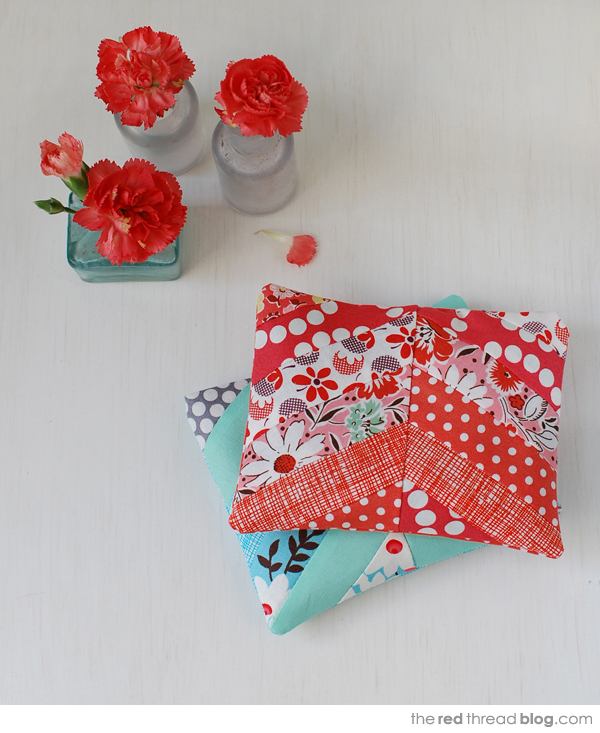 Experiment with mixing fabrics in different patterns and colours… handmade is always a winner! They are easy to make in batches, just leave them unfilled until you are ready to gift them. 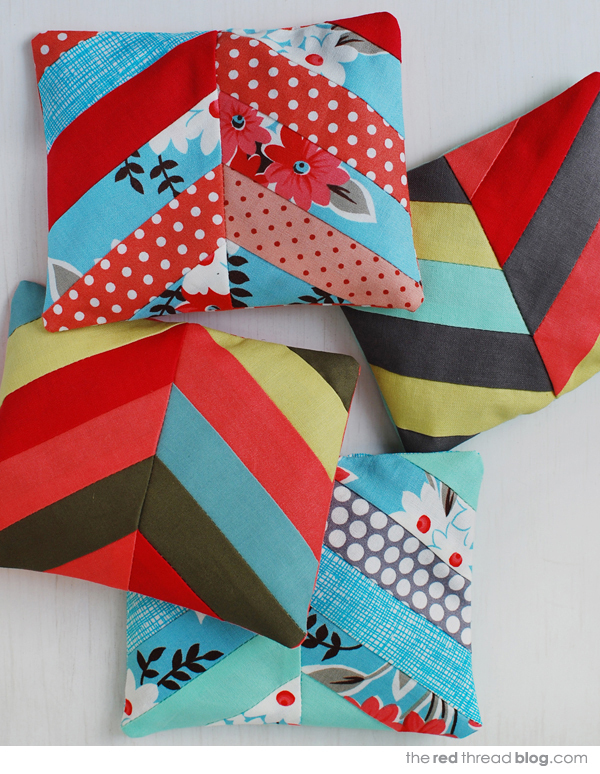 See the full tutorial I created for Crafttuts+.